Mountain Creekside Chalet! 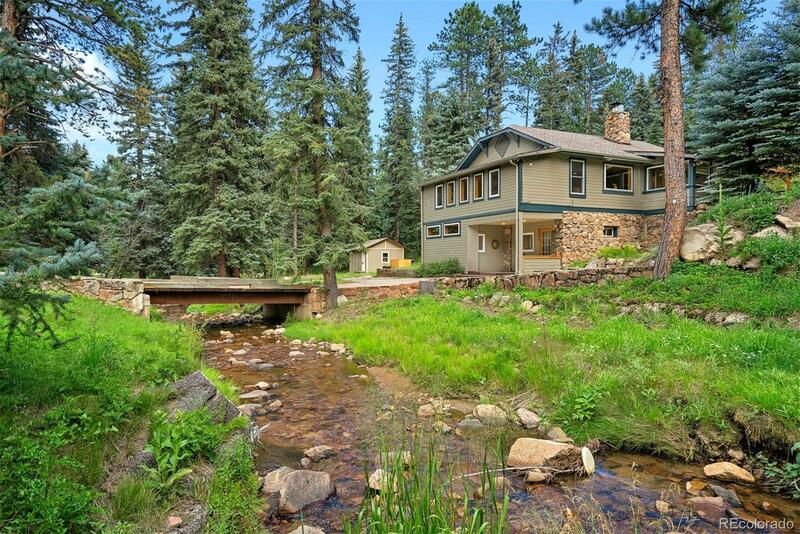 This historic and updated home is tucked in the mountain pines. 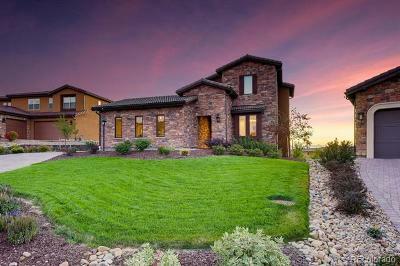 It is conveniently located between Evergreen and Conifer and an easy trip to Denver! After crossing the bridge and Cub Creek, enter the renovated lower level with modern bedroom and bath. The stairs lead you up to an open family room with eye catching quartz fireplace and wood stove insert to complement the modern central air system. 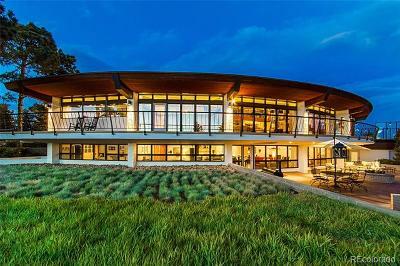 The kitchen eating areas feature bright windows and views of the wooded lot. Master bedroom and third bedroom are on the upper lever with a full bath. The upper level also has a sunny open flex space ideal for an office, craft room or guests! The home has new modern septic system, plumbing, electric, paint, carpet and tile! Plus new stainless gas stove range, microwave and washer-dryer! Enjoy private back patio with morning coffee or an entertaining night with family and friends! Wildlife and flowers abundant; mountain foothills serenity and convenience!